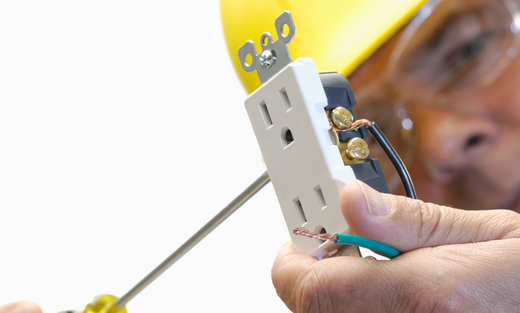 Since 1992, PB Electrical Contractors, Inc., has been providing the areas most reliable, trustworthy and customer friendly electrical services. From simple repairs and panel upgrades to full wiring for additions and remodels, we do it all and promise to leave nothing behind but perfect lighting and a satisfied home owner. We now accept all major Credit Cards!